The Chairman is also the Town Mayor. 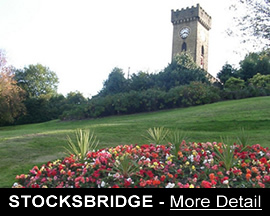 Councillors are unpaid but the Council employs 3 part-time staff - the Clerk, the Assistant to the Clerk and 1 Toilet Cleaner for the public toilets in Bolsterstone. Councillors are elected every 4 years - next election 2019. There are 2 Committees which have delegated powers to act, these being the Recreation and Environment Committee and the Finance Committee. 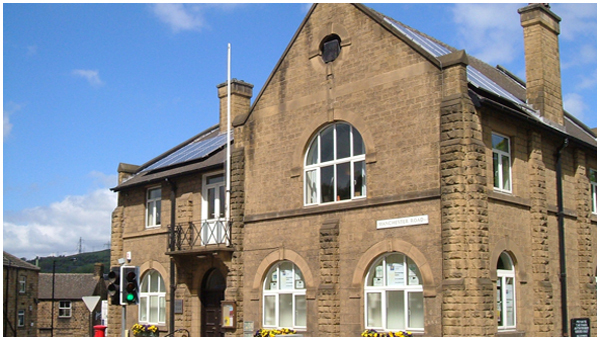 The Town Council offices are in the Town Hall, Manchester Road, Stocksbridge and are open to the public on Tuesdays and Thursdays 10am - 2pm. 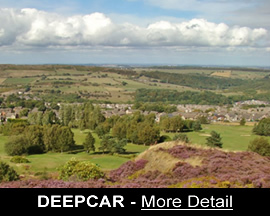 The Council has the powers to raise income by means of a precept levied on households in the parish and this is collected together with the Council Tax by Sheffield City Council. The Councils precept and expenditure is monitored annually by independent auditors. The Town Council provide funding for local projects such as the Christmas Illuminations and Community Market, the Senior Citizens Christmas Party. 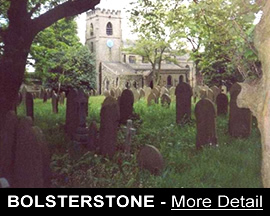 They also run the public toilets at Bolsterstone. The Town Council provide revenue funding towards the small pool at Stocksbridge Community Leisure Centre and are one of the main sponsors of the Steel Valley Project and also award grant aid to many other local groups/projects. Please use the link above to view the Members Allowances document.